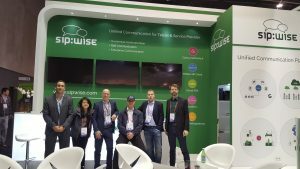 Sipwise marks its place at the MWC 2017! The Mobile World Congress (MWC) is the world’s largest assembly for the telecom industry. It is being organised by the GSM Association (GSMA). Every year, technology experts, innovators and business people from different parts of the world come to this highly-anticipated event. All to present their products and solutions. 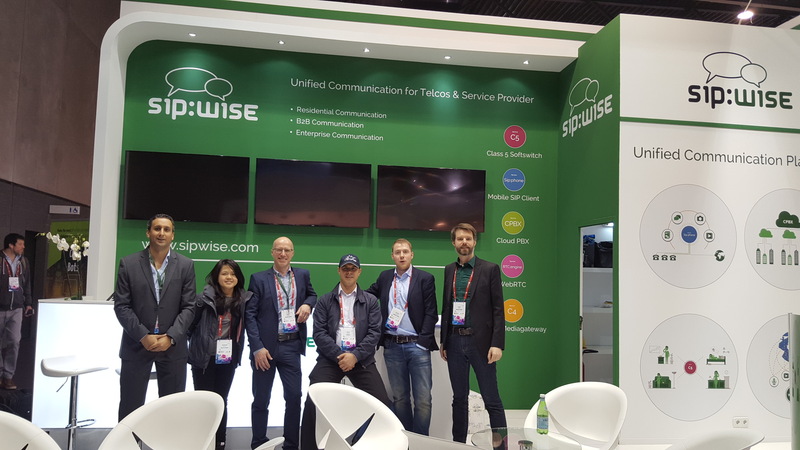 This year’s congress (MWC 2017) which took place from February 27 to March 2, Sipwise participated for the first time. “Although it was just our premier as an exhibitor at MWC 2017, it did not feel like that at all. 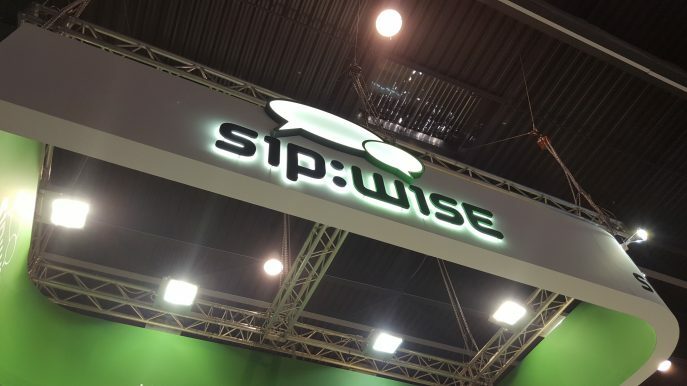 Sipwise was like at home and holding its own very well, despite the broad range of different topics this event is having for almost everybody in the industry.” said Daniel Tiefnig, CEO of Sipwise. Martin Kastner, Sipwise’s Director of Sales and Marketing, agreed with Daniel’s sentiment. “During the event, we presented our top-notch products and solutions: The Class 5 Softswitch, Sip:phone app, Cloud PBX and a showcase of our Remote Diagnosis tool, which is a gamechanging real time communication application for customer care and helpline services. Every single one received positive feedbacks from many of the visitors who came by our booth,” Martin stated. “Even though the event still calls itself “Mobile” World Congress, decision makers from all accross the communication industry are gathering, not only from the mobile side. From the multiple discussions we had during the event, we see ourselves confirmed with the converged communication approach we are offering with our unified communication services”, Martin added. 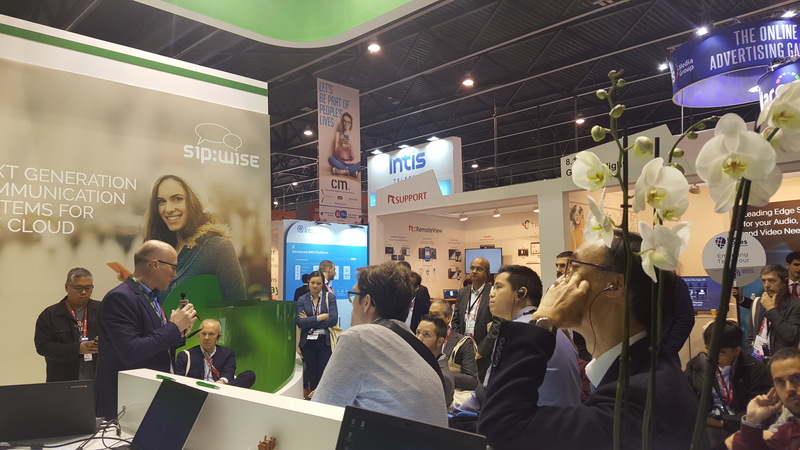 With expectations running high even before the show, it became clear that MWC 2017 was a tremendous success for Sipwise. To find out more about Sipwise’s portfolio, please visit our website, or contact us directly.